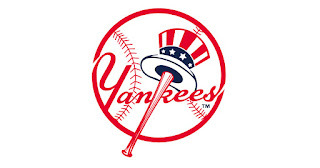 Even though I am a big Met fan, I don't hate the Yankees and like to see them in the Bronx twice a year. The only time I root against them is during the Subway series. The D train was really packed as we boarded it a 42nd Street for the last leg of the subway trip to the stadium. We also had to wait for several minutes to get to the security check. I understand that it is necessary in this post 9/11 world, but it was a very slow process. The pitching matchup was Michael Pineda against Ubaldo Jimenez. The Yankee bats came alive with 2 home runs by Brett Gardiner. 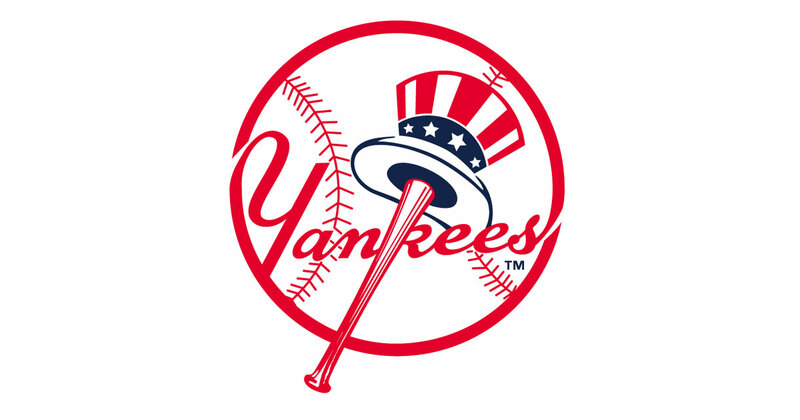 Austin Romine and Aaron Judge also homered as the Bronx Bombers coasted to a 12-4 victory. Through the "magic" of Facebook I found out that my brother-in-law Keith and nephew Scott were also at the game, but our seats were too far apart to meet with them.